One serving contains only 180 calories and has 12 grams of fiber and 25 grams of protein. Black Bean Pasta is gluten free . 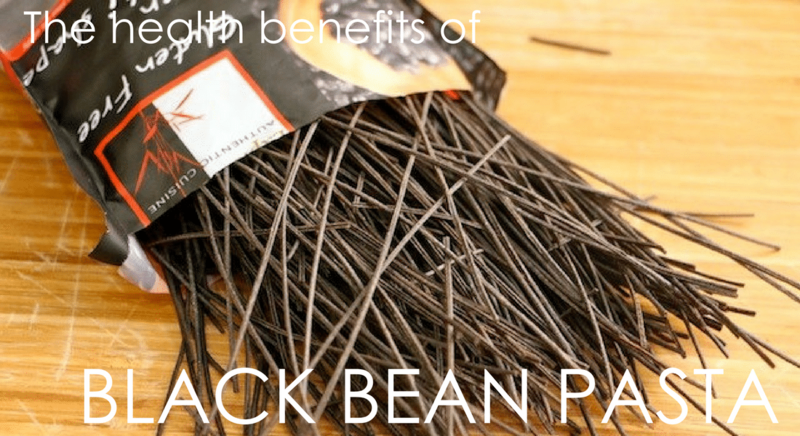 Black bean pasta may lessen the symptoms of constipation, diarrhea, bloating, and severe abdominal pain. Black Bean Pasta is high in fiber which can aid with digestion and some studies suggest it may help with weight loss because the fiber helps you feel full longer. The fiber is a significant amount of roughage. The dietary fiber has a laxative effect that adds bulk to stools and helps to soften them up. Studies have found that the fiber helps to make it easy for your body to push the stools through the intestinal passage which improves digestion and helps to prevent constipation. Black Bean Pasta is good for people with diabetes. Black beans have a low sugar content which means glucose levels do not spike when consumed. 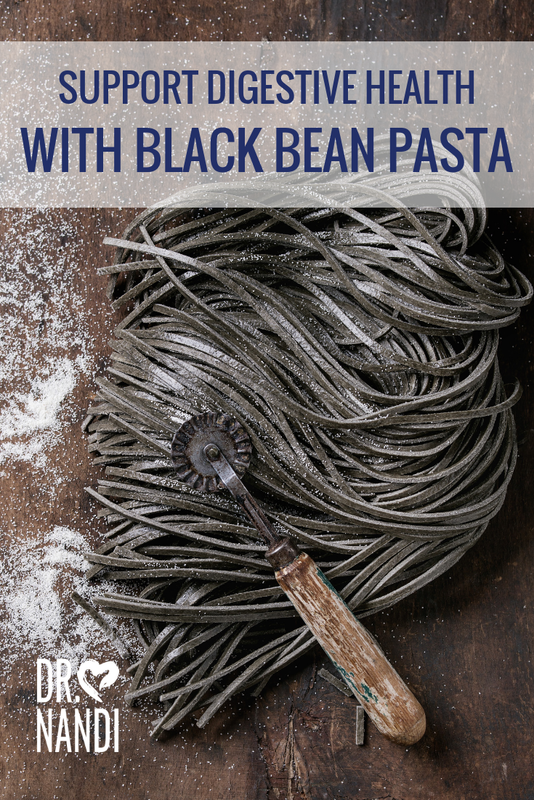 Black bean pasta has a winning combination of high-quality carbohydrates, lean protein, and soluble fiber that helps stabilize your body’s blood-sugar levels and keeps hunger in check.